"I, Anna" is quietly shaping up to be a very intriguing film. Hayley Atwell has joined the cast of the upcoming nor thriller based on the novel by Elsa Lewin, reported Variety. She joins a cast that already includes Charlotte Rampling (in the title role), Gabriel Byrne, Eddie Marsan and Honor Blackman (who at 38 was the oldest "Bond girl" ever). Bernie, a police detective dazed by the prospect of divorce, is distracted from his duties at the scene of a brutal murder by a brief encounter with the striking, enigmatic Anna. Going through the motions at work, Bernie focuses on an amorous pursuit of Anna, but when they finally meet, she has no recollection of the night their paths first crossed. As Bernie's professional judgment battles with his desire for intimacy and love, the mystery deep within Anna's mind unravels, revealing a truth to painful to bear. 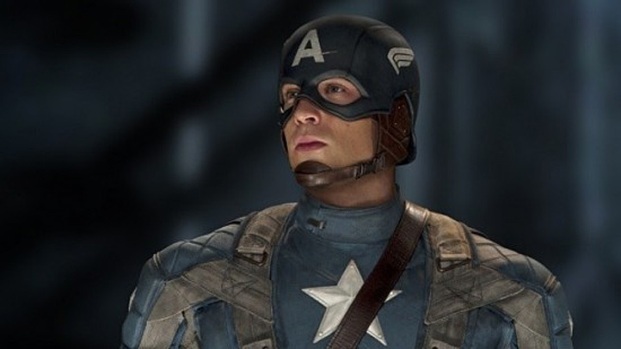 Atwell can next be seen July 22 as Peggy Carter in "Captain America: The First Avenger"